Recaldent is a convenient complement to your daily oral care regimens. 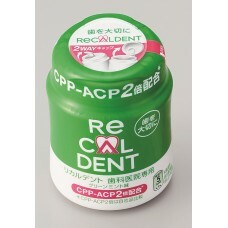 It promotes increased saliva production which can help oxygenation of the mouth. This in turn can help to reduce bad breath. 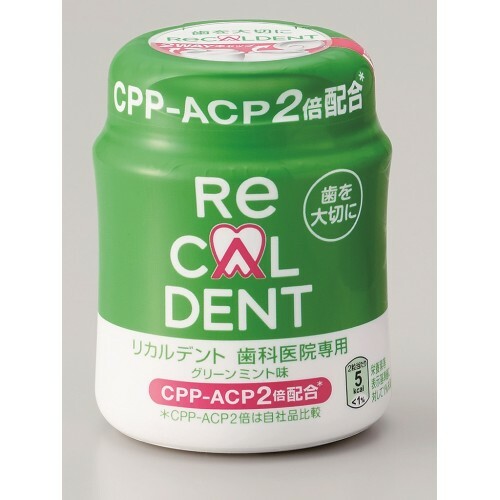 Chew Recaldent Chewing Gum for at least 20 minutes after eating full meals, snacks or high sugar containing drinks at least four times a day. Also it is recommended whenever you feel you may have dry mouth. click to see GC Tooth Mousse Provides a topical coating for patients suffering from ..